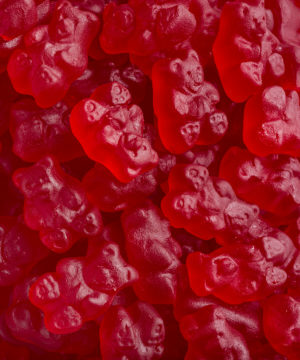 Best-Ever Cinnamon Gummy Bears (Bulk Bag). 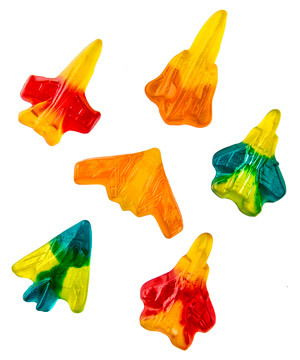 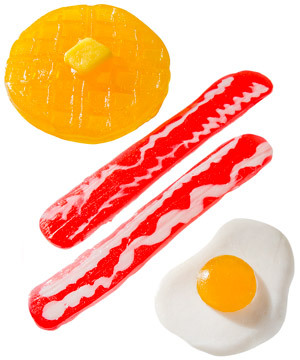 Gummy Jet Fighters (Bulk Bag). 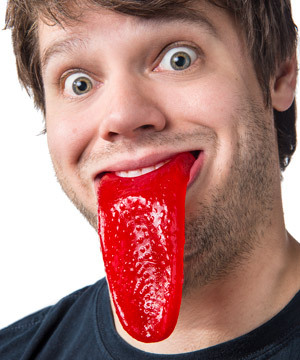 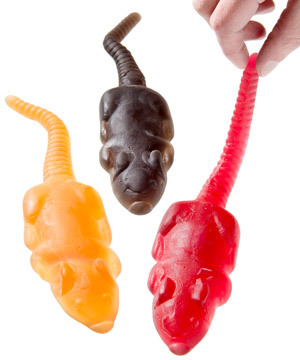 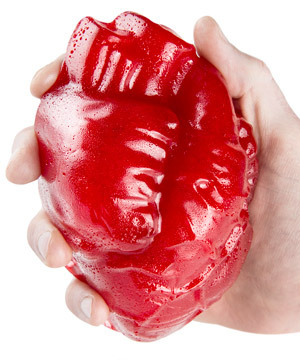 Gummy Rat by Jelly Belly. 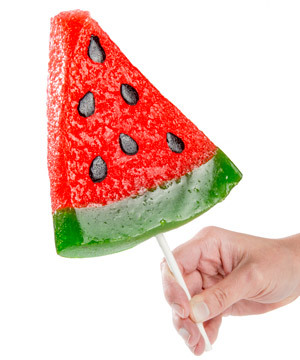 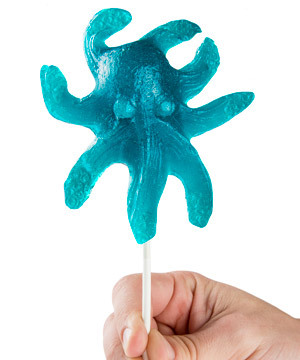 Gummy Octopus on a Stick. 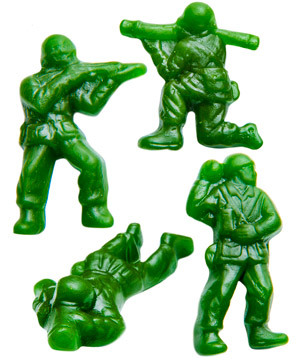 Gummy Army Men (Bulk Bag).